Berkshire Pork Jowls | Page 1 of 0 | Ritter Farm, LLC. 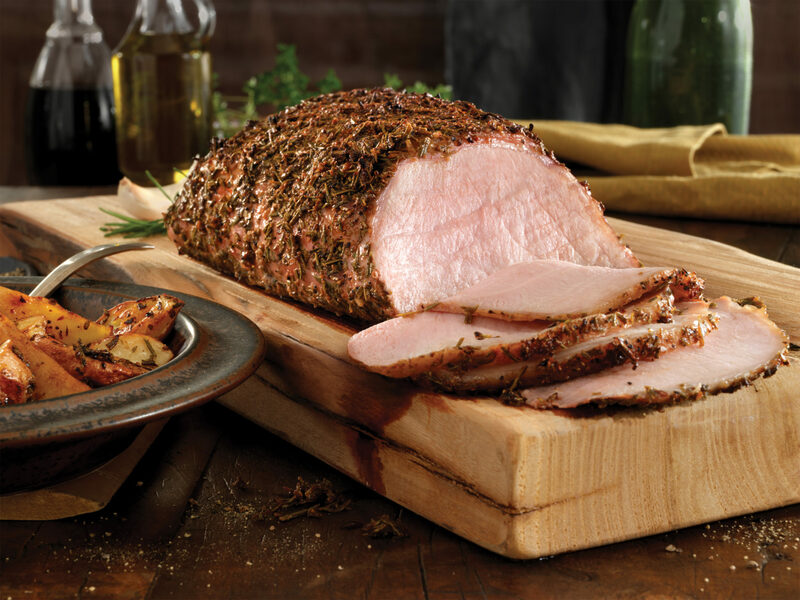 Indulge in the superior quality and celebrated flavor of Berkshire Pork. Also known as Kurobuta, Berkshire Pork is preferred by chefs worldwide. Its quality rivals Kobe beef. Berkshire pork has a rich, deep pink color and is tender, juicy, and finely marbled. If you’re looking for the best tasting pork you’ve ever had, you’ve come to the right place. Learn about the Berkshire pig. 1.5lbs., 2 lbs., 3.5 lbs.